London, Powergate is located just 13 miles away from one of London’s major airports and is within walking distance of one Transport for London’s mainline stations. 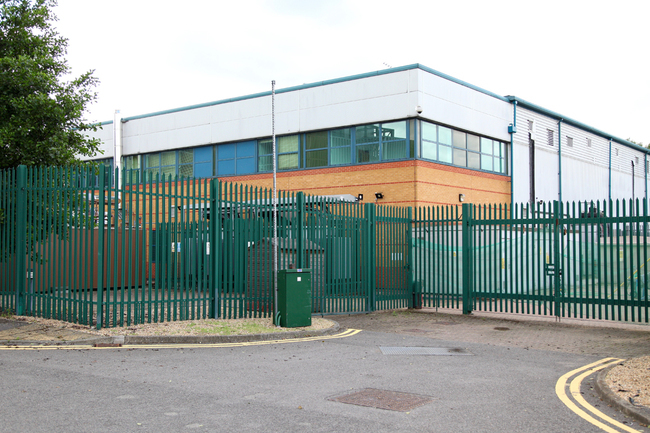 Being outside of the heart of the city but within zone 2 means that the data centre is easily accessible. This Colt tier III facility provides over 3,700m2 of data centre space and 15 MVA of power. We will get back to you with a quote shortly.